Red, Black, White, Brown, Beige, Green Etc. Creative technology reserves the molecular chain of natural rubber. 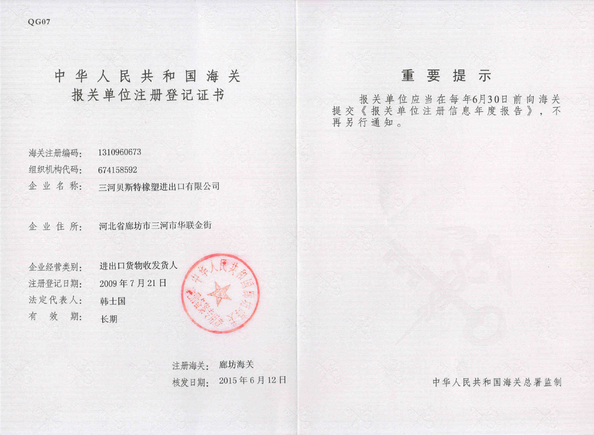 The content of natural rubber reaches 97%; uniform rubber vulcanization, strong comprehensive performance. Wear-resistant rubber has a large amount of polymer long chains. 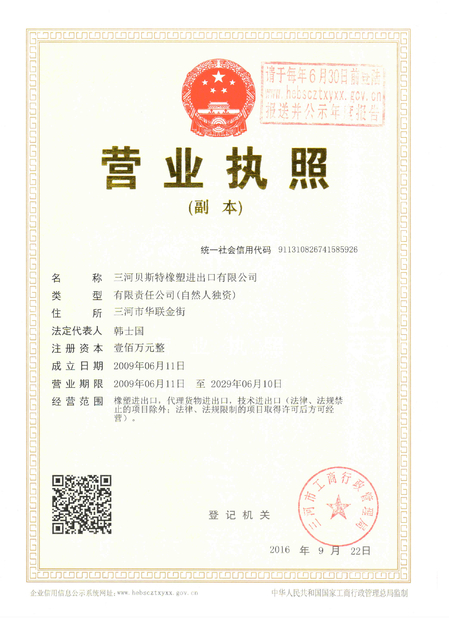 It has such characters as strong tensile resistance and high resilience, which effectively improves the performance of wear and corrosion resistance. Compared with ordinary rubbers, our rubber reduces the microstructure damage to the lowest, and maintains the natural features of solid, good elasticity and wear-resistance. Our Wear – resistant rubber with high elasticity is different from the hard materials such as cast stone, compounding ceramics, alloy, iron, etc. 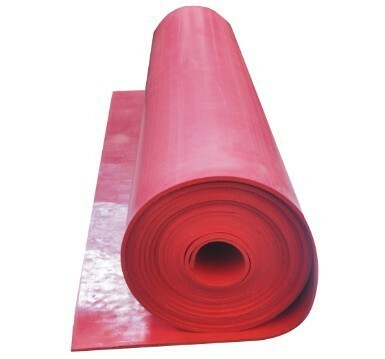 It can effectively absorb and repulse the impact and friction force, which takes the loss to a minimum, the noise to the lowest, showing the characteristics of softkill. 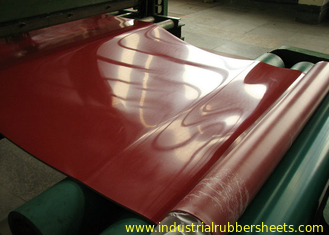 The wear resistance index of wear – resistant Rubber sheet reaches 128%. 1 mm wear experiment shows that wear – resistant Rubber which takes 100 hours to wear 1 mm wins out over the other kinds of rubber which takes 13.8 hour and 24 hour respectively to wear 1 mm. Cutting and bonding the wear – resistant rubber to meet various shape and surface requirements, according to the need of piping, pipe fittings, hopper, chute, cylinder, and so on.